Netflix started out as a company that shipped DVDs through the mail. Eventually the company branched out into streaming films and TV shows. Today most many people only think about the streaming service when they think of Netflix. Netflix has even started to make its own TV shows and those shows have proven to be quite popular. One of the original shows that Netflix shows is Lilyhammer. The show is about a mob fixer that enters witness protection and chooses to live in Lillehammer, Norway. He soon starts to return to his old ways in the comic drama. 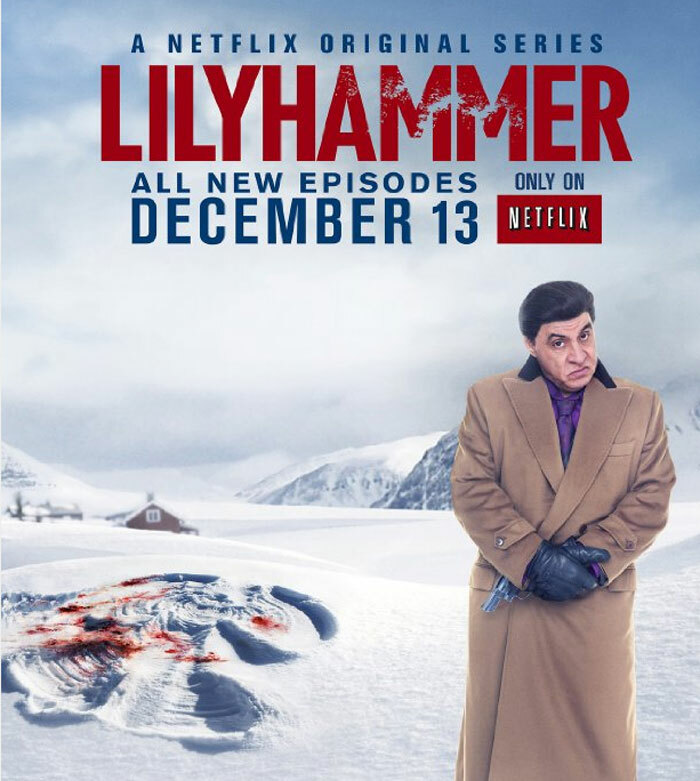 The second season of Lilyhammer was available for streaming in its entirety in December 2013. Netflix has now announced that Lilyhammer will come back for a third season in 2014. “We are proud to bring back Lilyhammer for a third season,” said Ted Sarandos, chief content officer at Netflix. “Lilyhammer is the type of global show that Netflix members around the world have discovered and love and season three will see that world expand even more.” The third season will continue to be a Netflix exclusive. One of the best things about Netflix originals is that you get all episodes to watch in a binge if you want.